Dokdo, is an official land of South Korea. It’s a Korean land which is near to Japan. it definitely belongs to South Korea. 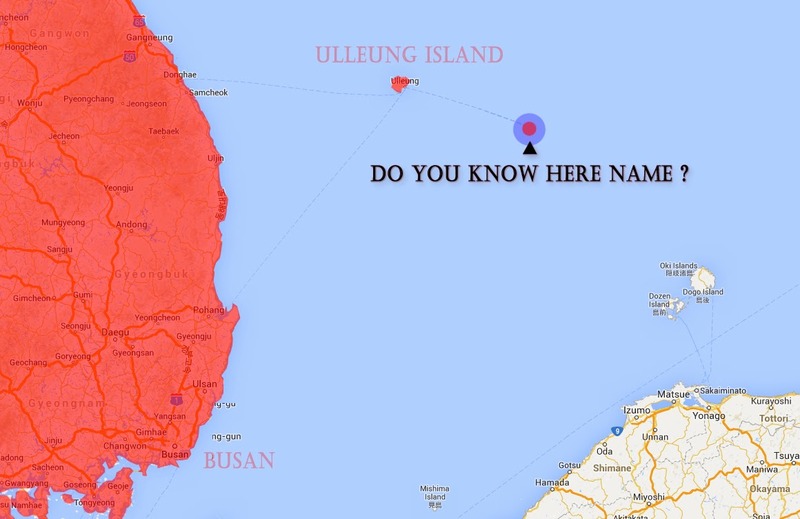 All of the Korean land has been marked in Korean. The cities of it has, should not written in English, French, Japanese or Spanish. But Google, has made a mistake which is an example of this. It has marked Dok-do, a land which belongs to South Korea, the Liancourt Rocks. there is not a single foreigner living there, so why is it called the Liancourt rocks? 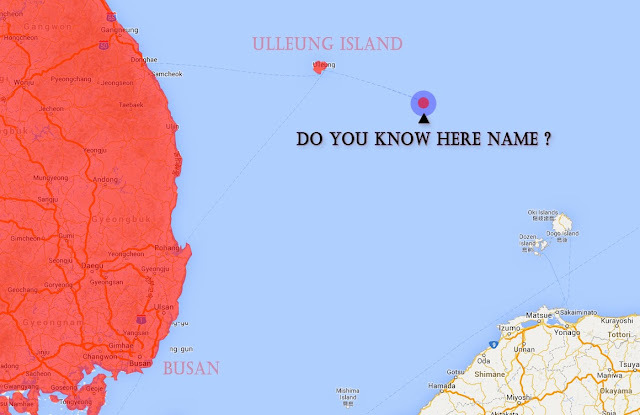 None of the Koreans call Dok-do the Liancourt Rocks, isn’t familiar with the word. I want to let Google know this by sending a email but don’t know where to send it.